Could the Pokes be in for both Texas A&M players. Texas A&M’s decision to move on from Billy Kennedy as the program’s coach has opened doors for Mike Boynton on the recruiting trail. Former A&M signee Chris Harris will be on a visit to Stillwater this weekend after receiving his release from the Aggies, and now it has been revealed that Sahvir Wheeler is also back on the market. Wheeler, a four-star recruit, becomes the nation’s top uncommitted point guard (apart from Lamelo Ball, who will unlikely be able to play college basketball). 247’s composite rankings list Wheeler as the 93rd-ranked recruit in the country. 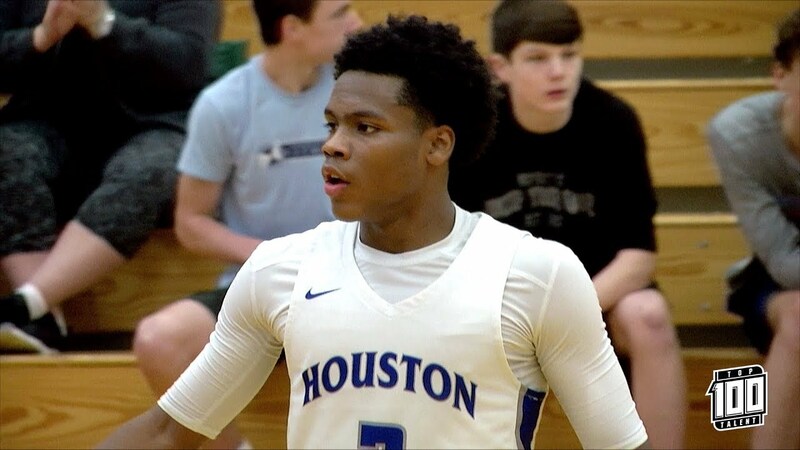 ESPN 100 point guard Sahvir Wheeler received his full release from Texas A&M late last week, source told ESPN. Immediately becomes one of the best PGs available in 2019. Wheeler’s only reported offer was Texas A&M, but his 247 profile reveals that OSU was one of a only a handful of schools that showed interest in him. At 5-foot-8, Wheeler might not pass the eye test off the court, but on the court he shows an nice ability to keep his body between defenders and the ball to deter shot blockers. He also seems like quite the menace on defense. If Boynton were to get Harris and Wheeler to complete his 2019 class, that class would jump up to 16th in the country, ahead of Oklahoma. The Cowboys already have a point guard in the class in Avery Anderson, who is listed as a combo guard. It will be interesting to see whether Boynton goes after Wheeler or pursues a frontcourt player (or both). The Cowboys have two open scholarships available for next season.